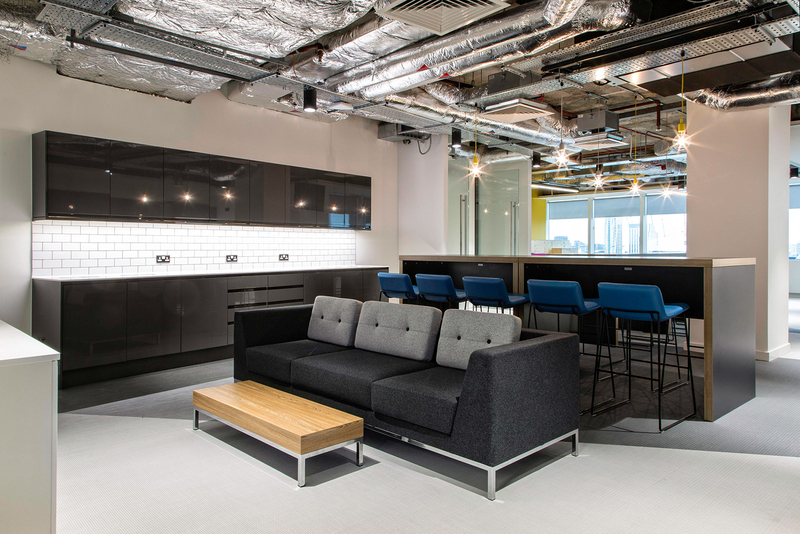 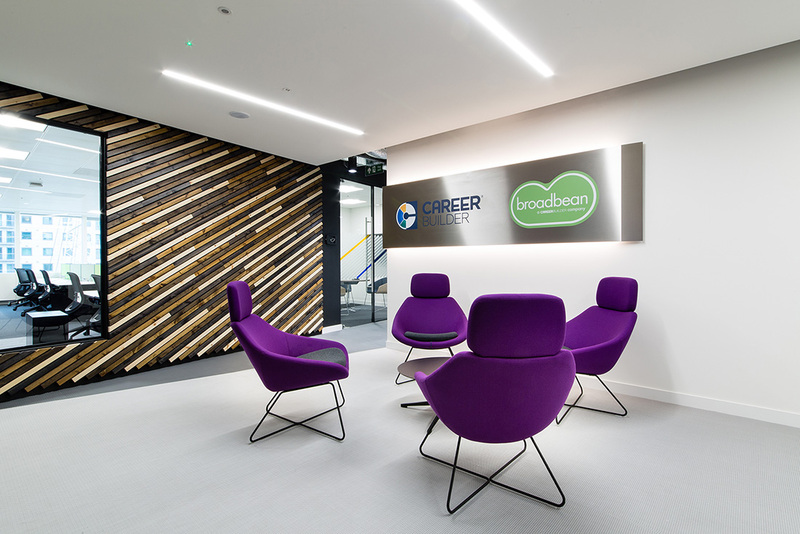 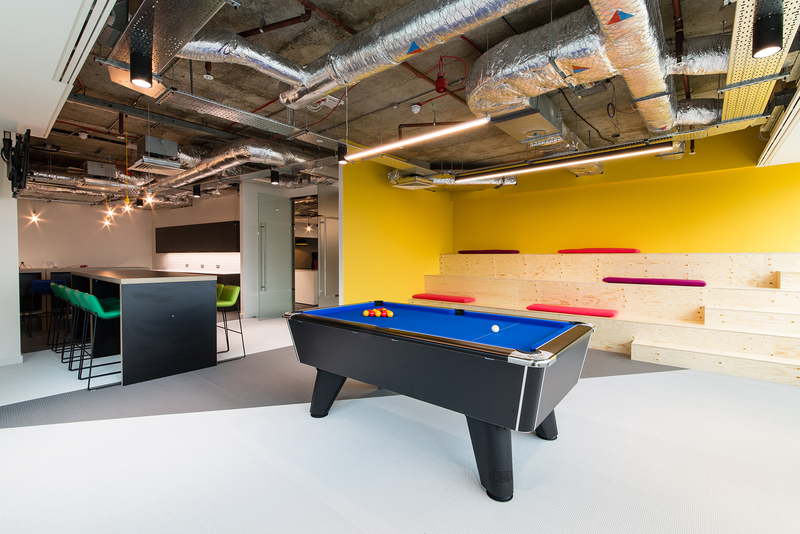 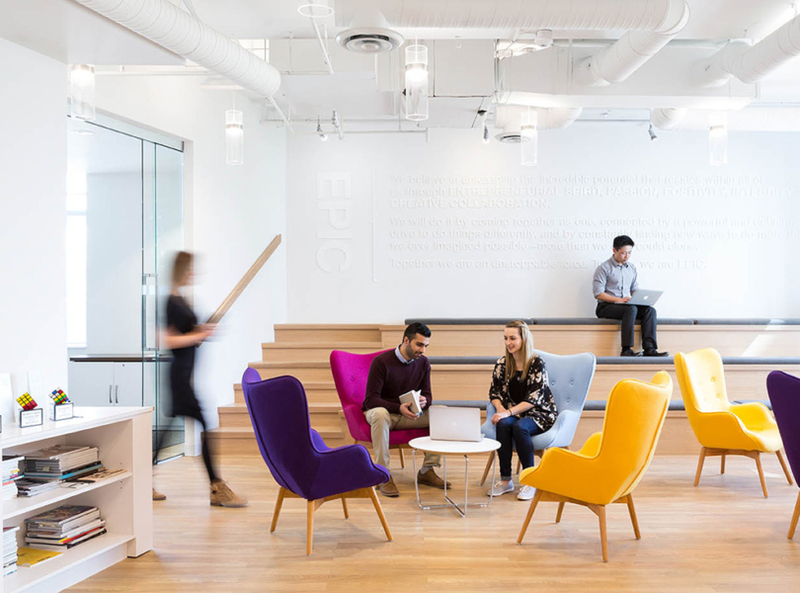 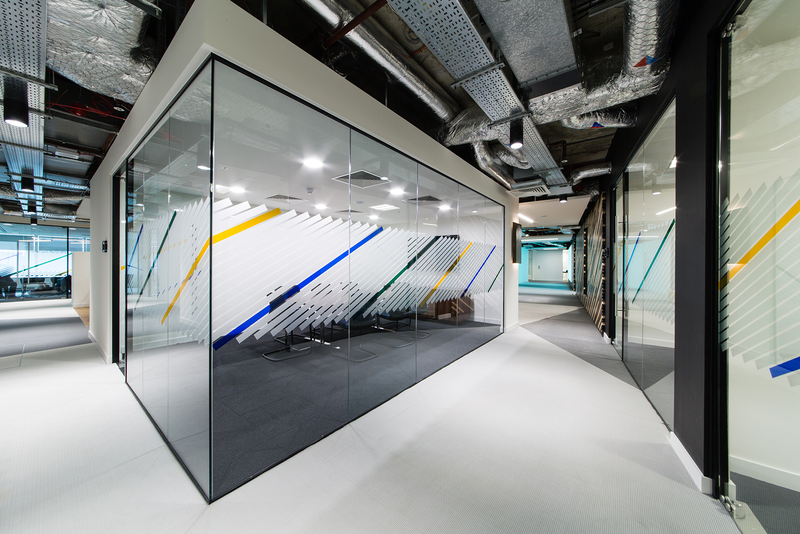 Career Builder, one of the largest online job sites in the UK, that helps match the right talent with the right opportunities recently outgrew its office space, moving into larger offices in London’s Canary Wharf neighborhood. 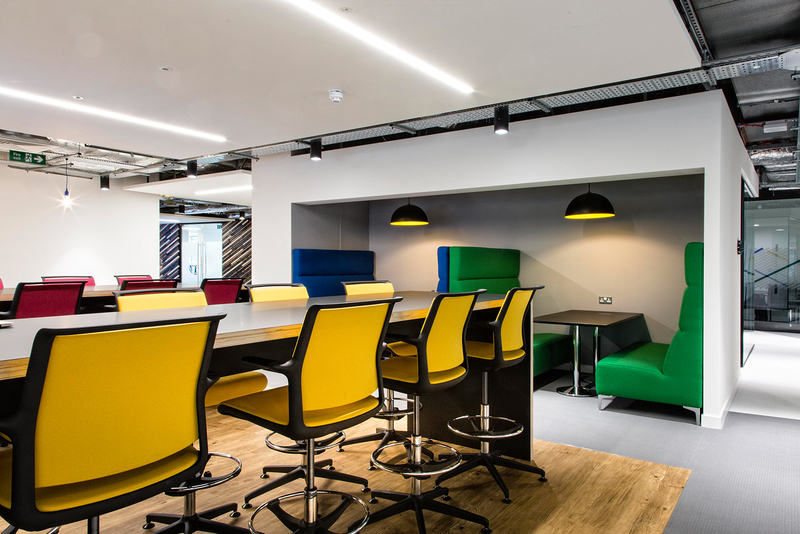 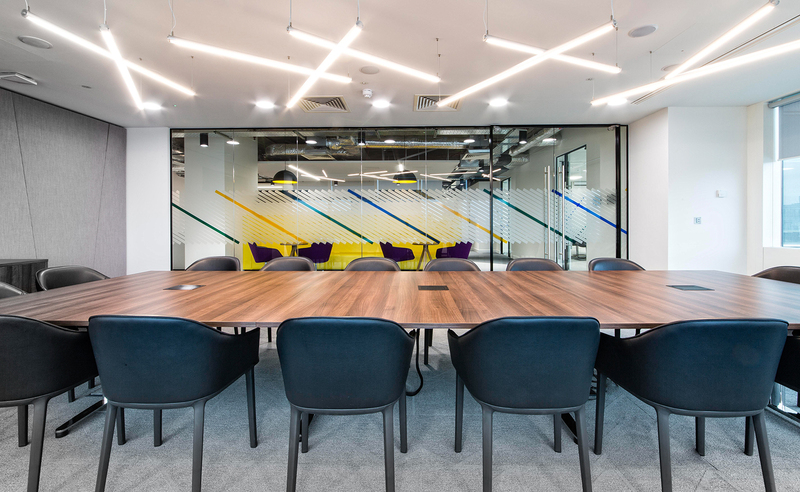 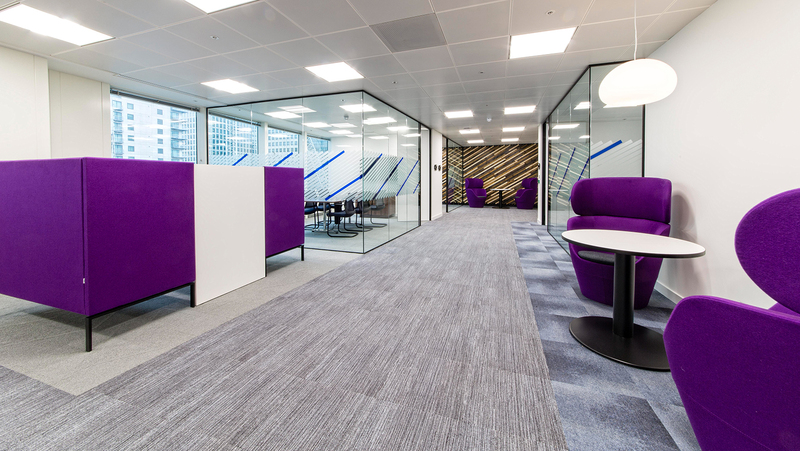 “The new office consists of a front of house with two main working areas, Careers Builder on the 5th floor and Broadbean on the 6th floor, several meeting rooms, a collaborative lounge area and a boardroom with remarkable views of the millennium dome. 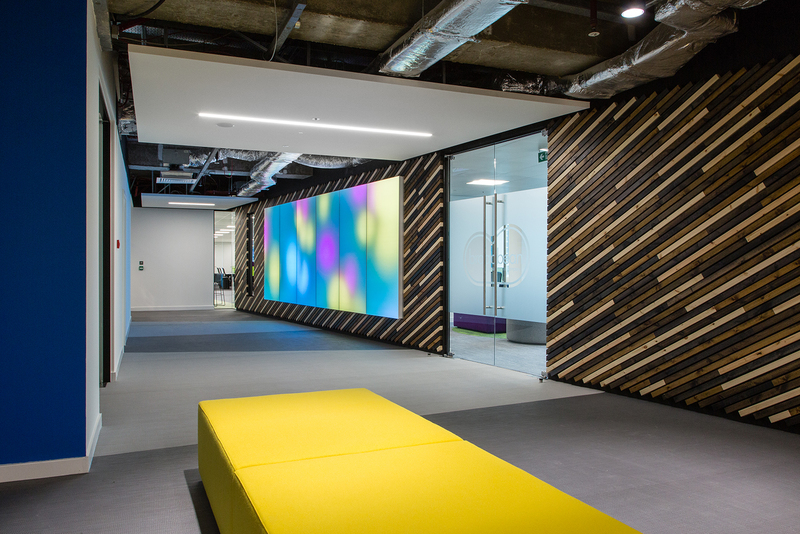 The main design attractions include the feature timber wall, the luminous textile panels triggered by motion and the network of exposed building services arranged to resemble art on the ceiling. 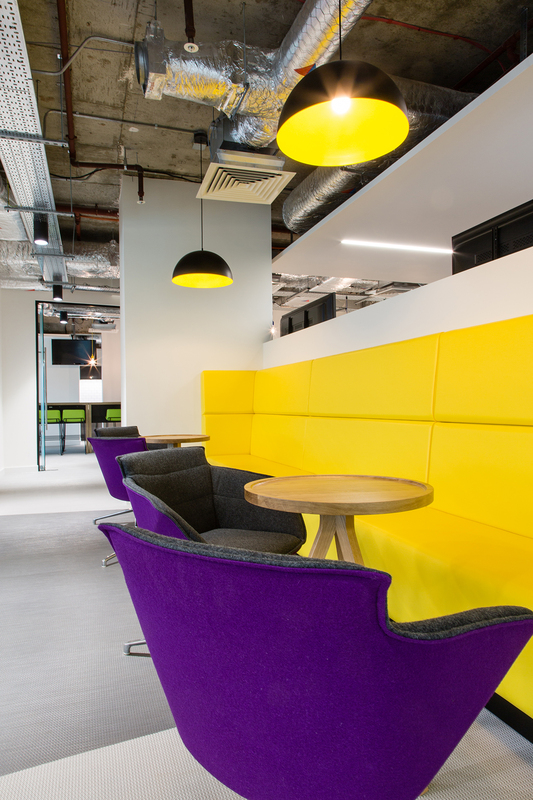 Injections of bright purple, yellow and green were introduced into both the furniture and walls. 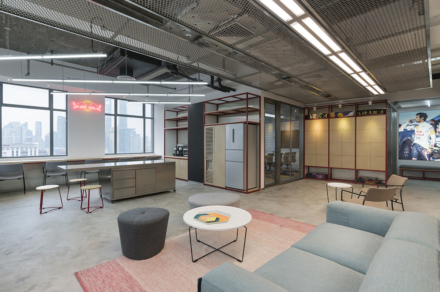 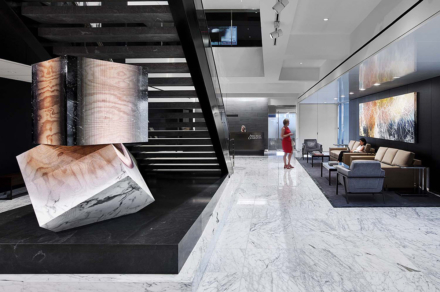 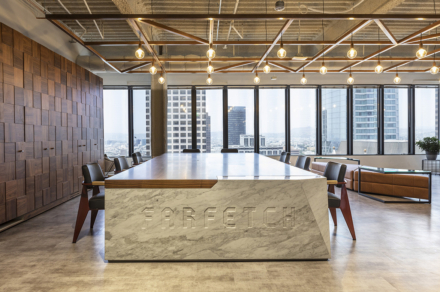 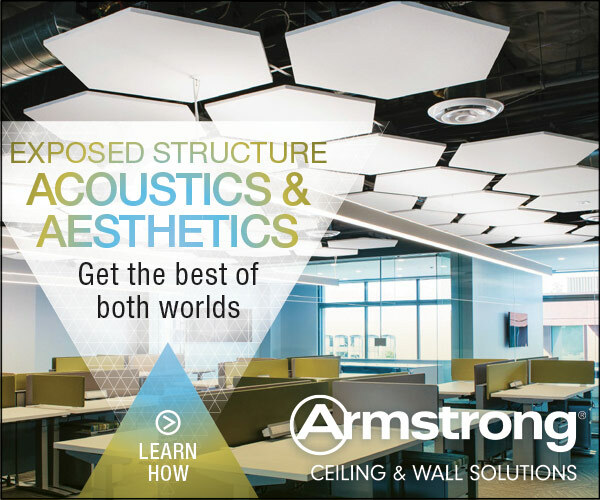 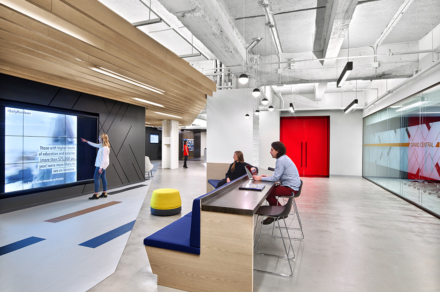 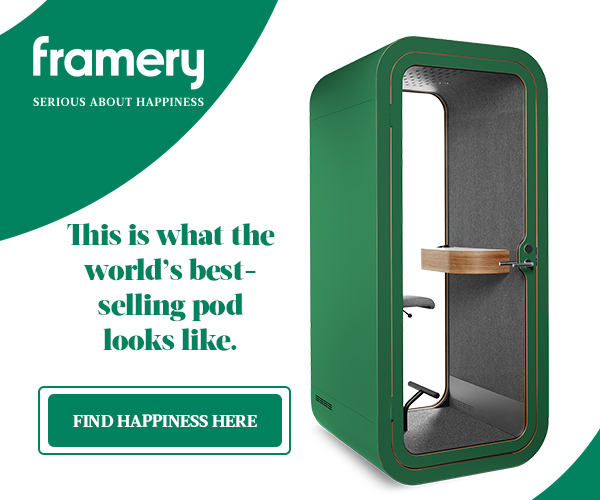 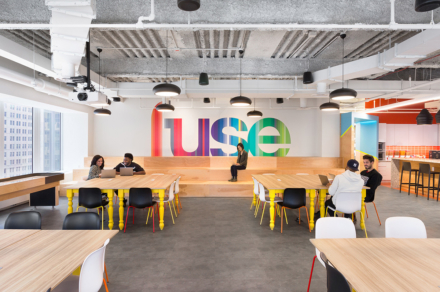 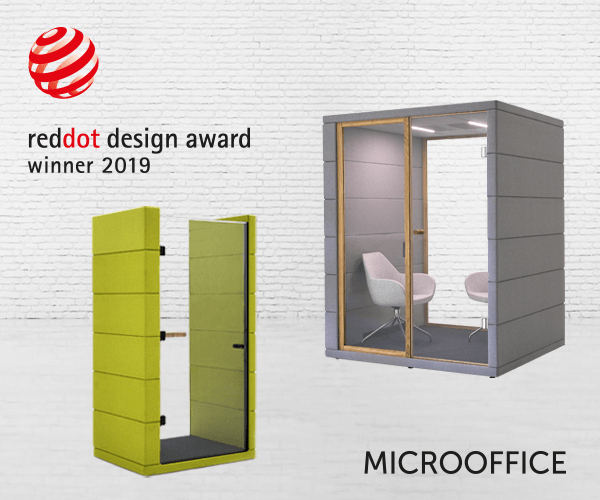 All these features added to their office design vision of creating an inspiring environment for both their clients and their staff”, says Oktra.